Trumpet. Composed by Thomas Beversdorf. Brass Solos & Ensembles - Trumpet And Piano/Organ. Southern Music. 20 pages. 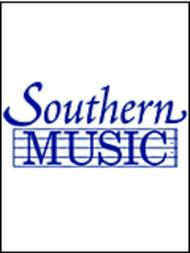 Southern Music Company #SS144. 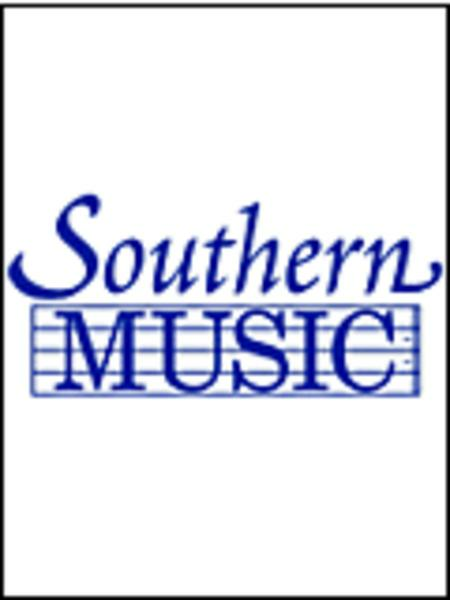 Published by Southern Music Company (HL.3773748).